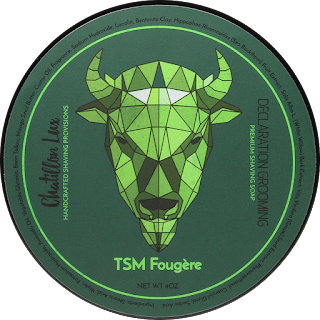 Today we look at the rest of the care package sent to us by our subscriber Chris and inside we have TSM fougere L&L Grooming. Also making an appearance a new custom brush from Greg Wagner. When I first looked at the shaving soap I was shocked to find out it was from the company formally known as L&L Grooming. I remember doing a video back in 2015 a new startup was just coming online and running it was Scott Stewart. Now 3 years and 2 name changes later we have Declaration Grooming LLC still owned and operated by Scott Stewart out of Morenci, MI. During that time Scott has put in countless hours into his company along with research into crafting his product which is completely handmade in the US. He is a one-man show, from recipe formulation, web design, product crafting, photography, customer and vendor relations, marketing, and all of the other endless duties that go into starting and running a business of any size - He takes responsibility for each and every one of them. Making lather was no problem it took about 2 min only because I was testing out a new custom brush which I will get to in a moment. The amount of lather it created was amazing and when applied I noticed a fragrance increase as well. The thick rich lather got right into the beard and provided very good coverage. 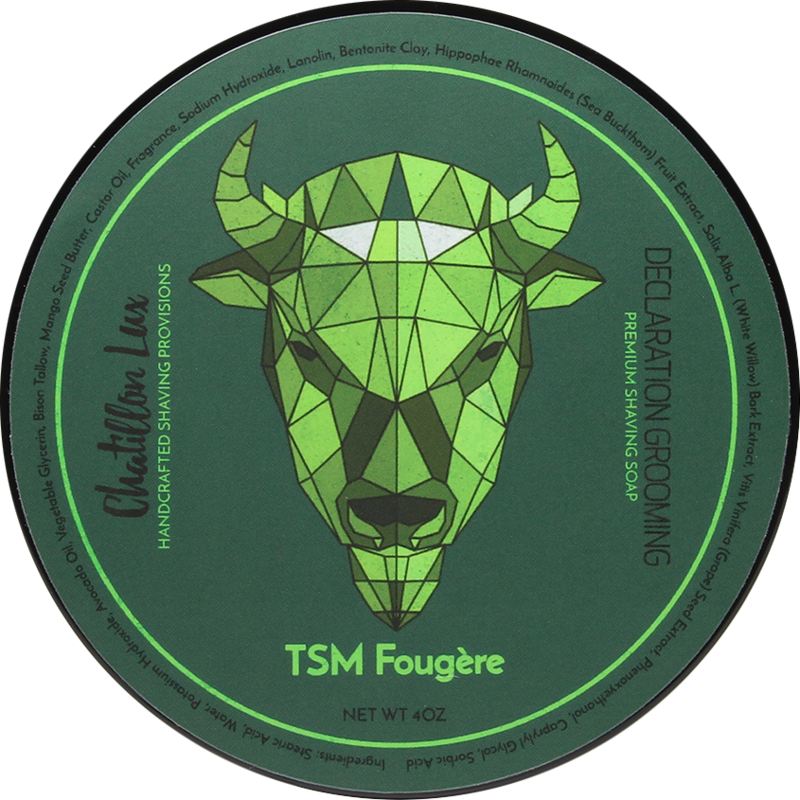 The slickness and glide helped in keeping my face free of irritation and allowed me to go over trouble spots with no additional lather. Now let me talk about this brush. 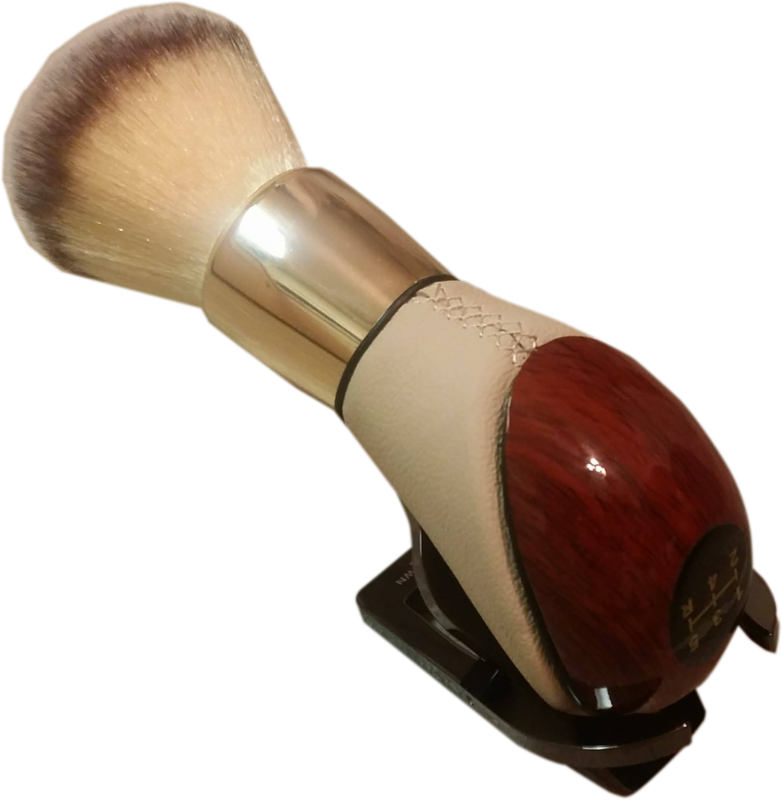 Greg Wanger supplies the wet shaving community with accessories including shaving soaps and brushes through his FaceBook Group called Wet Shavers Buy Sell Trade & Raffle. He sent me one of his creations and ask for me to do a review. I was skeptical at first but when it arrived I was not expecting this kind of craftsmanship. 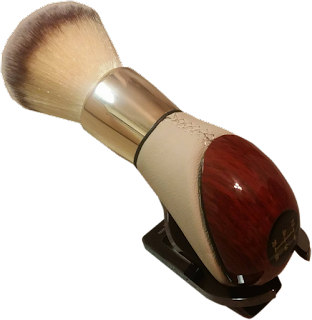 This stunning brush was made into a leather gear shift. This brush is 33mm knot super dense which is incredibly soft. Greg describes it as a specially designed custom knot. The grip of the brush is like no other I've used before it begs for you to press hard when loading but please don’t, according to Greg load it like you love it and he was right no need to push down hard. This was brought to my attention because Greg said I tend to be rough on the brushes since he’s seen some of my past videos and wanted me to not damage it. I was able to create amazing lather following Greg’s instructions and the softness is hard to convey you're going to have to try it for yourself. The nice thing is this knot will not flop over like others I’ve used surprisingly it’s got some good backbone to it. The Brush comes with a stand looks really good on but I did have a heck of a time figuring (no instructions) I was not able to get it to mine to sit on its side so I opted to use the alternate method which is standing upright.